Our work does not end until we have made sure that every bit of detail has been taken care of. Therefore, we offer you our great finishes that again like our other products, come with a variety of choices. 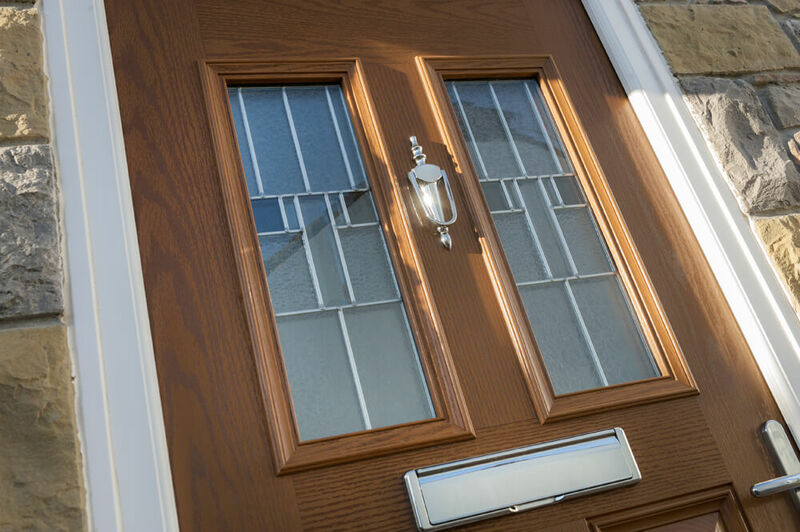 You can choose a finish according to your own liking and we will make sure that it is done. 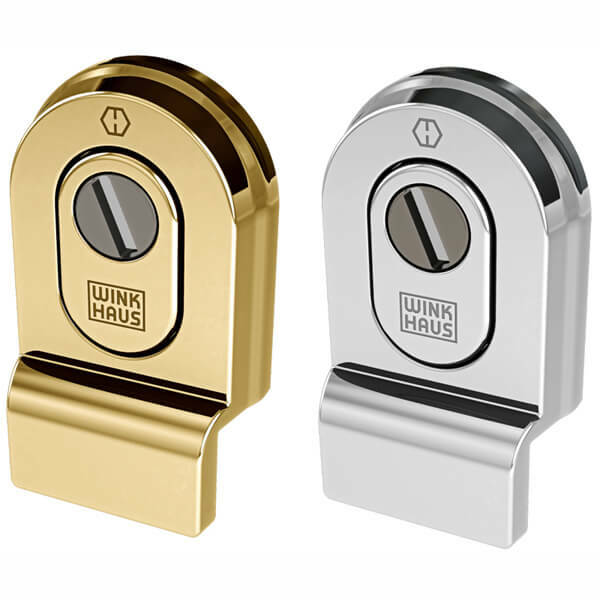 With such an immense range of finishes at your disposal, you will truly find it overwhelming. But worry not as we know how to find the best match and the perfect fit. You will definitely want to come back for more. 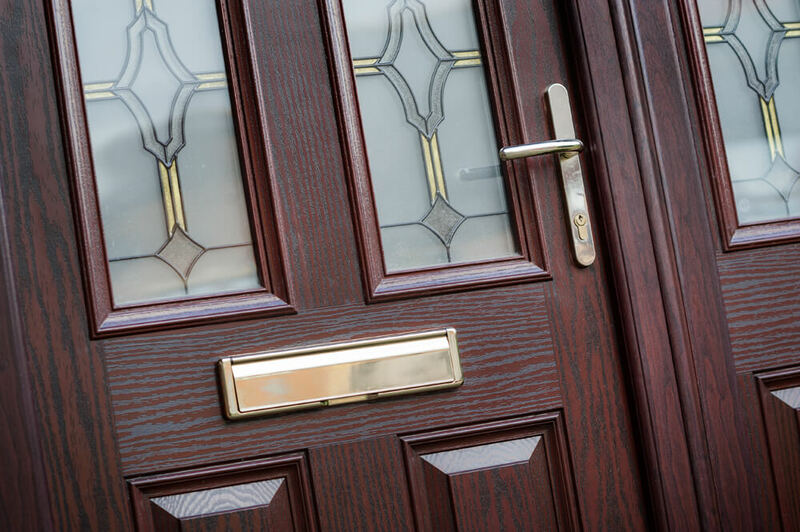 Whether it is a door knob, knockers or anything else, we always look to it that our staff understands each and every bit of your requirements. 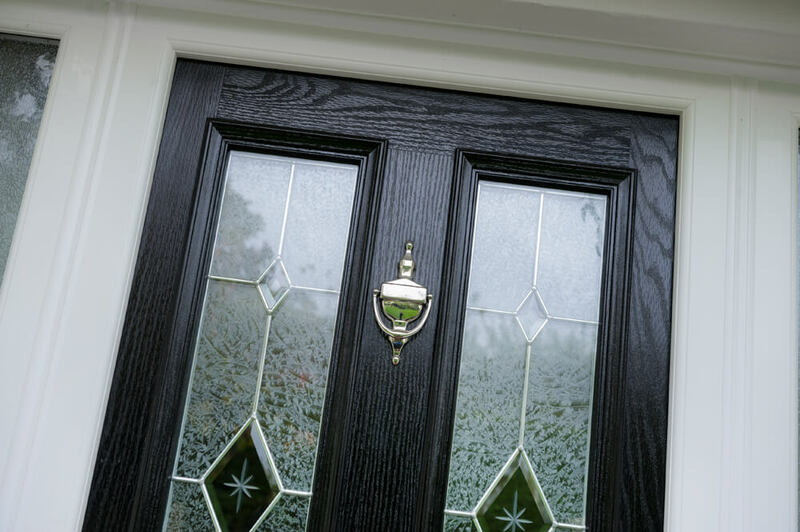 You can rest assured that our quality finishing touches will make your door look exquisite and incredibly beautiful. What about quality you ask? 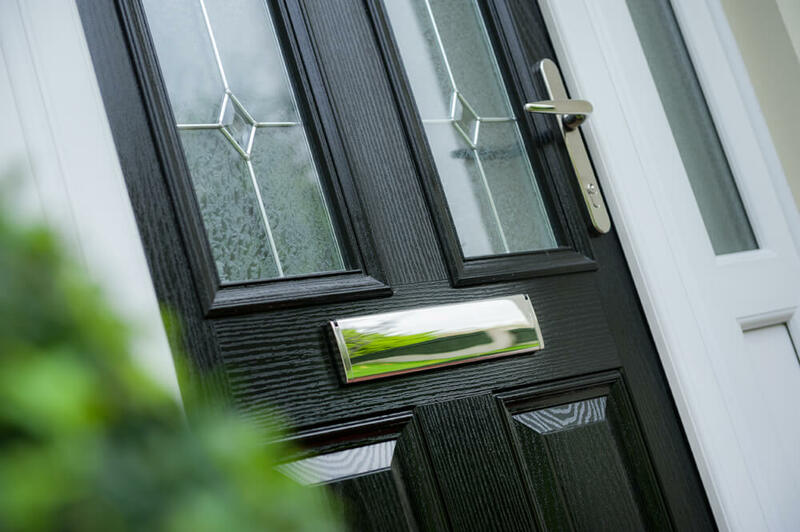 We take such matters very seriously and thus quality assurance is at the top of our priority list which means the finishes will be as robust as they are aesthetically appealing passing our strictest standards.